The ICON project’s Vulcan printer creates concrete homes in record time. Inadequate housing is a pervasive, global issue with nearly 900 million people around the world living in slums and lacking access to suitable living conditions. It is estimated that this number will rise to around 1.6 billion by 2025. 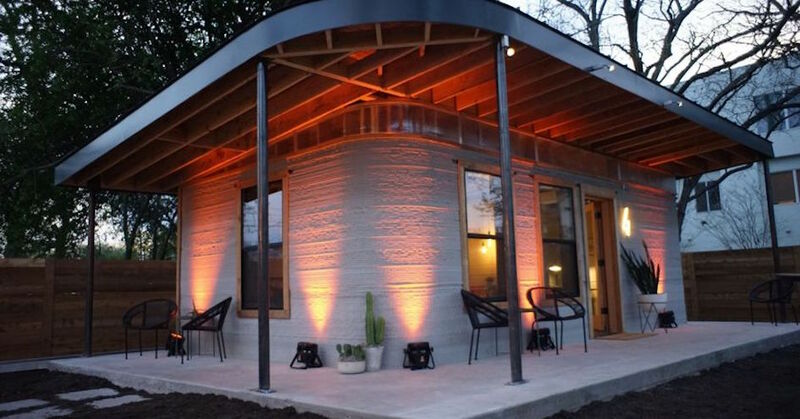 In response to this troubling matter, co-founder and president of Austin, Texas’ green home improvement store TreeHouse, Jason Ballard, has unveiled a 3D printer called the Vulcan that creates concrete, building-code standard homes in a matter of days. Over the years, numerous architecture firms and government agencies have introduced their interpretations of innovative housing interventions with the world. They range from the Urban Rigger, which addresses the problem of student housing with a series of floating dormitories made from upcycled shipping containers, to the Chilean architectural firm ELEMENTAL’s ‘grow homes’ that allow residents to add onto their homes at a pace that corresponds with both their practical and financial means. Design Indaba alumni Alejandro Aravena is the executive director at ELEMENTAL. Part of a collaborative project with nonprofit New Story called ICON, the Vulcan 3D printer introduces a massive departure from standard building development methods, pushing for a process of sustainable, low cost housing that all but eliminates government intervention and speeds up the process of housing people with far less waste and a higher quality of structure. Currently, the Vulcan is still in development but as it stands, it can reportedly produce a 350 square feet house in about 48 hours by extruding mortar out of a nozzle in a pre-programmed pattern. 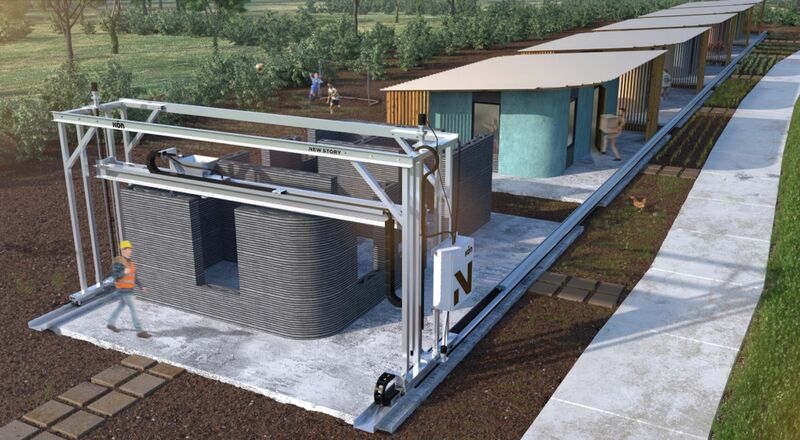 As the printer continues to be fine-tuned, the goal is to make 600-800 square foot homes in less than a day, creating spaces that would include a living room, bedroom, bathroom, and a porch. With New Story already having experience working with communities struggling to find adequate housing and the Vulcan has been conceptualized as a solution to this, the ICON project has all the necessary means to reach those who need its output most and hopes to produce the low-cost 3D-printed homes in El Salvador by late 2019.